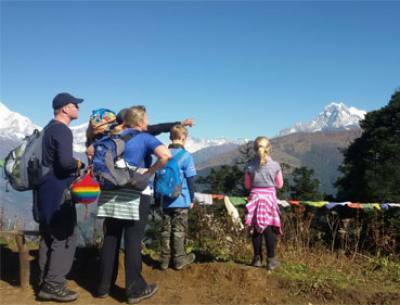 Reasonable Treks and Tour is one of the Best Nepal Tour Package And Tour Holiday operators we offer Nepal Trip Packages, Holiday Tour in Nepal, Tours in Nepal, Best Holiday Tour in Nepal, Nepal Holiday Tour Package, Best Nepal Tour Package, Honeymoon Tour Package, Nepal Holiday Tour, Nepal Natural Holiday Tour, Family holiday Tour Package, we Provide Best Reasonable Cost Nepal has been blessed with incredible natural sights and makes for an ideal touring destination for travel enthusiasts. In spite of being a small country, Nepal boasts a collection of ten world heritage sites listed by UNESCO for their natural and cultural richness, providing travelers with plenty to explore. Holiday Tour in Nepal covers an exclusive exploration of some of these world heritage sites along with other naturally abundant sites, making this Tour package the best way to experience Nepal. The Tours in Nepal features four of the main cities of Nepal—Kathmandu, Chitwan, Lumbini, and Pokhara—which appeals many as the diversity that the country provides is unmatched by anywhere else in the world. Starting with Kathmandu, the capital city of Nepal and the host of seven out of the ten world heritage sites in Nepal, Tour In Nepal explores the prominent sites of the culturally rich valley. The Buddhist shrines of Swayambhunath and Boudhanath, the Hindu temple of Pashupatinath, and the three Durbar Squares—Kathmandu, Patan, and Bhaktapur—all carry the rich history and culture that Kathmandu holds dear. These sites showcase the amazing art and architecture of the previous rulers of Kathmandu valley and allow the travelers to observe the intricately detailed wood and stone carvings, which are fascinating, to say the least. The tour also features a hilltop near Kathmandu valley, Nagarkot, which is known all over the country for its spectacular sunrise over the generously spread mountain ranges that fill up the skyline. 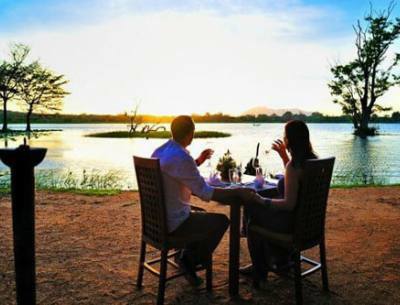 Another destination of Tour in Nepal, Chitwan National Park, gives the travelers a completely different experience as it features vast forests in the subtropical lowlands of inner Terai. The national park, also listed under UNESCO's world heritage sites in 1984, is an ecosystem that is home for many rare wild animals and birds. 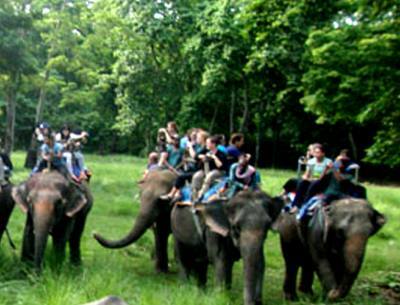 Heaven for true nature enthusiasts, Chitwan National Park provides options such as Jungle Safari, Jungle Walk, Tharu Village Tour, Elephant Bathing, Bird Watching, and many others. A fun evening of watching the sunset while relaxing by the bank of Rapti River and also enjoying the Tharu Culture Dance concludes the visit to Chitwan National Park, carving fond memories of the beautiful plains. 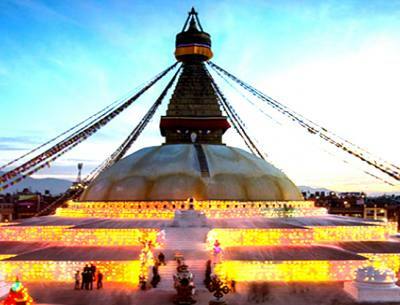 Likewise, the tour features a visit to the ultimate pilgrimage site of the followers of Buddhism, Lumbini, for it is the birthplace of Lord Buddha. The visit to Buddha's birth spot in Maya Devi Temple and to the many other monasteries built by various countries following Buddhism acquaints the travelers with the basics of the peaceful religion. As the tour moves on to Pokhara, the travelers get to witness what Nepal is most famous for, the Himalayas. From the sunrise from Sarangkot to the boating in Phewa Lake, Pokhara has a lot to offer to travelers seeking serenity amid nature whilst not leaving the comforts of the city. The panorama of Annapurna massif and Machhapuchhre (6993m) seen from Pokhara and especially from the top of Sarangkot is a view so enchanting that the travelers forget their hectic lives for a moment. Other prominent places of Pokhara like Davis Falls, Mahendra Cave, Bat Cave, Tal Barahi Temple, World Peace Stupa, and so on can also be visited during the tour, and adventurers can partake in various adventure sports such as paragliding, bungee jumping, zip lining, and others to challenge themselves and to add thrill to their already satiating journey.